Mary is a Traditional Chinese Medicine (TCM) practitioner and acupuncturist who has been in practice for over 20 years. The vast majority of her patients have struggled with gynecological disorders, fertility challenges, and pregnancy-related issues. She is the author of Pathways to Pregnancy: Personal Stories and Practical Advice for Your Fertility Journey, and she is the founder & CEO of ALIVE Holistic Health Clinic located in downtown Toronto. Mary’s personal experience with fertility challenges has fostered compassion and a deep respect for the families who come to her for help. 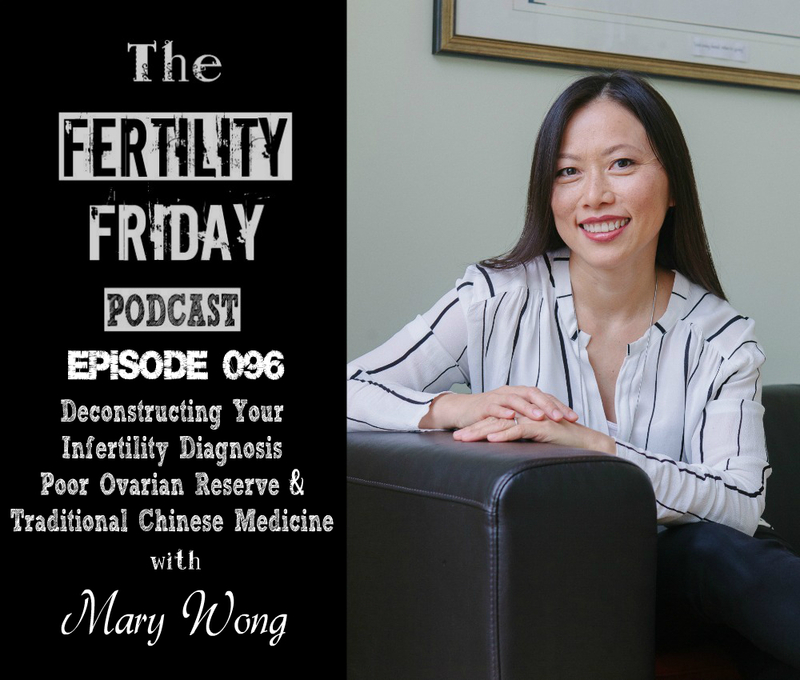 Mary has seen the many faces that infertility presents, and the equally diverse pathways to pregnancy presented by conventional and complementary medicine. It is her greatest hope that by she can bring a renewed sense of possibility to infertility sufferers, and deepen their understanding of this widespread condition to the public consciousness. In today’s episode, we talk about issues that interfere with pregnancy and cause fertility challenges. We also talk about the challenge for patients who have received a diagnosis of infertility. We delve into the practical ways women can move forward with hope in the face of receiving such a daunting diagnosis. What is the “Nocebo” effect? And how can it impact women who are seeking medical support to address their fertility challenges? Are your eggs really “old”? What is a poor ovarian reserve? Practical ways to reduce and manage stress without adding more to your plate?